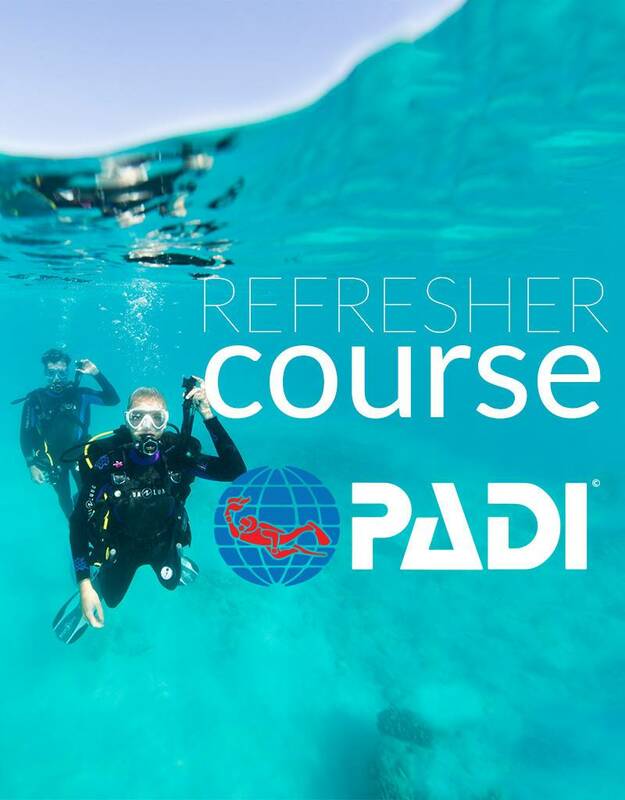 Take the PADI Refresher class with a Force-E Instructor or Divemaster. Style – Would you like POOL only, POOL & BOAT dives, or POOL & SHORE dive. The price you select includes education session, pool session and if you select boat or shore dive option then these are included. 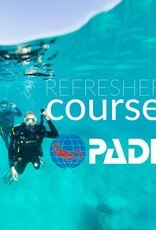 Once you purchase your course online you will be connected with a Force-E Instructor or Divemaster. It's time to refresh and tune-up!